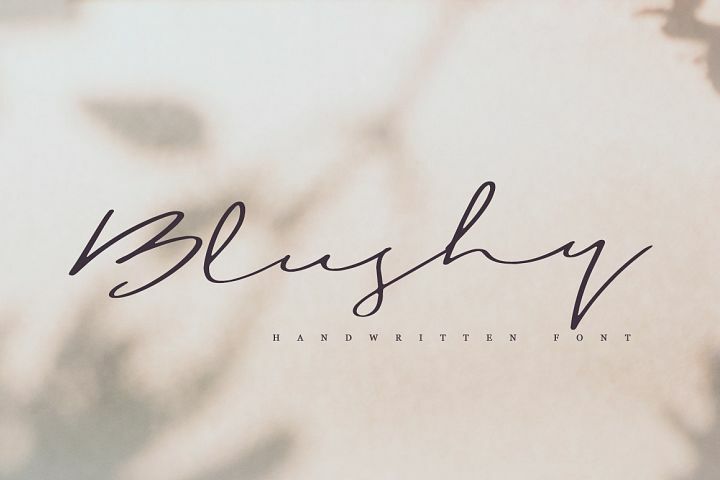 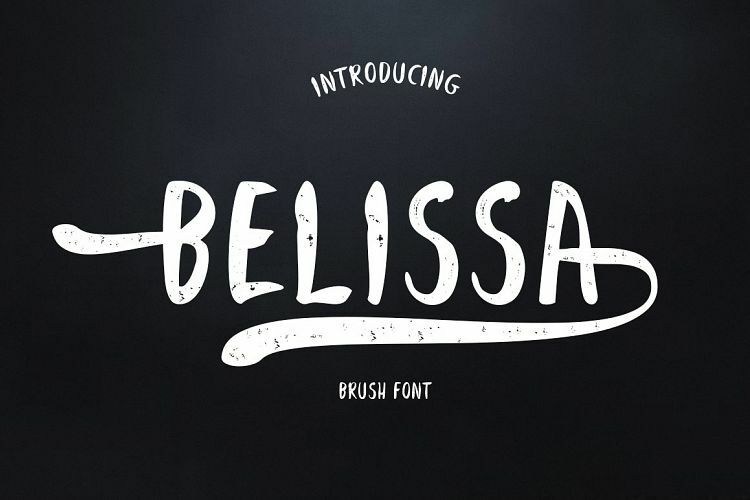 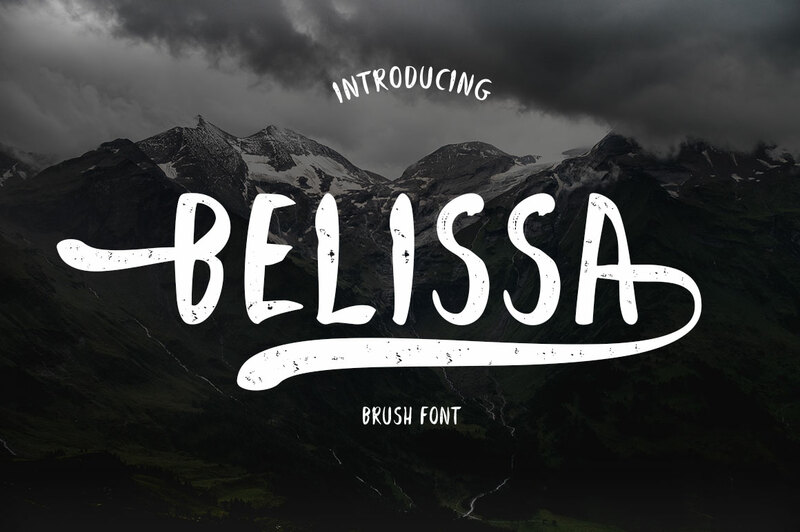 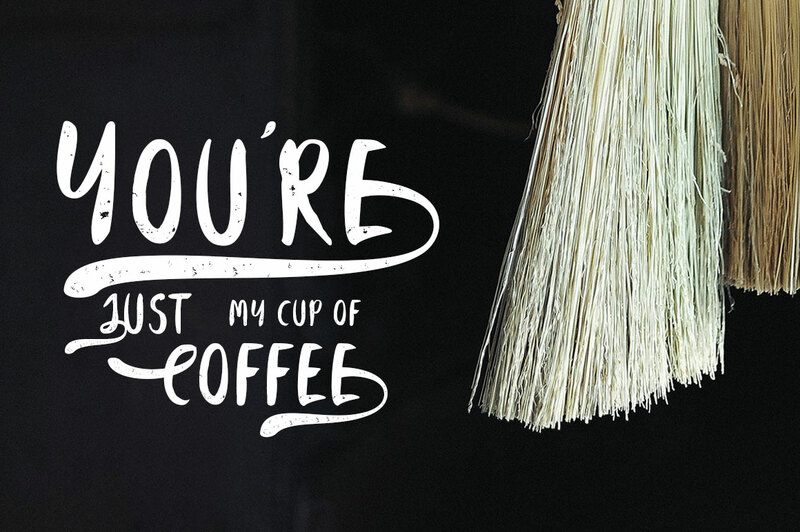 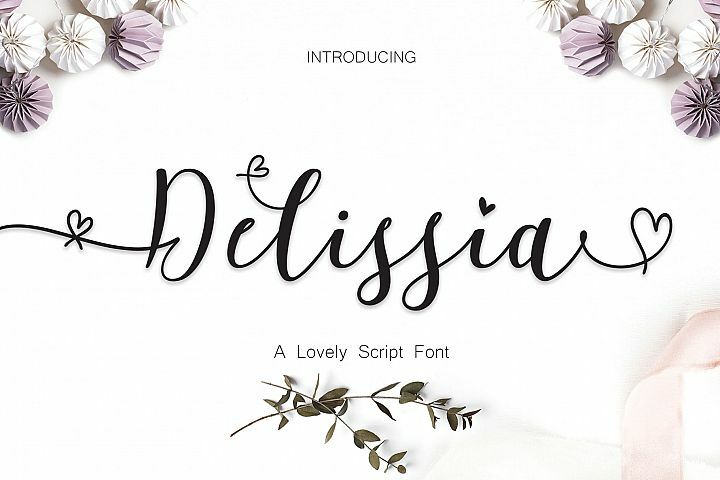 Belissa is a handwritten brush made with love. 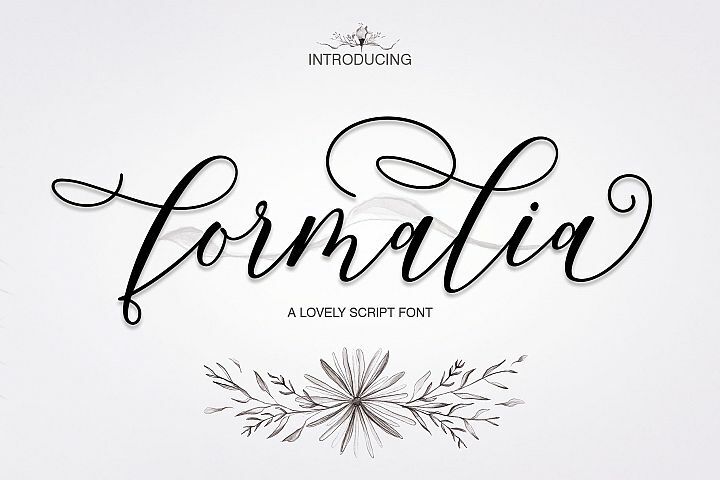 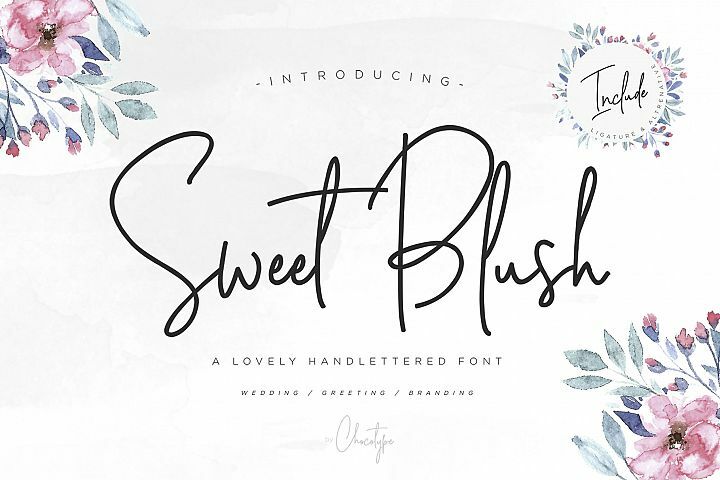 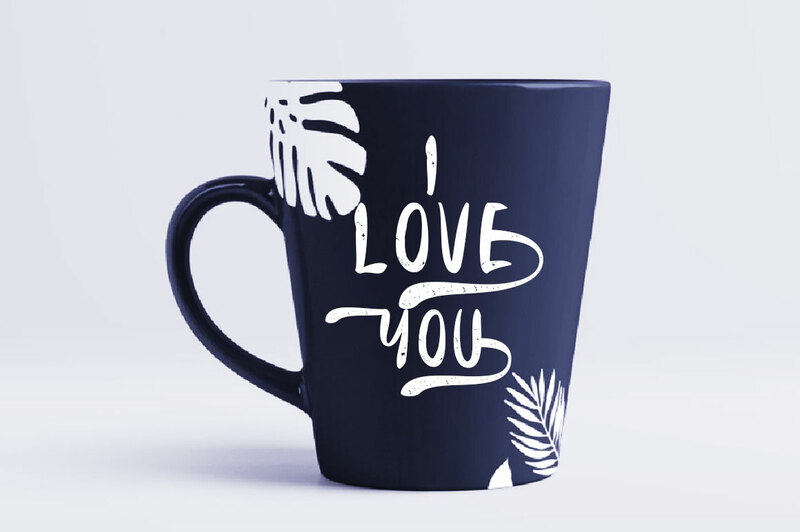 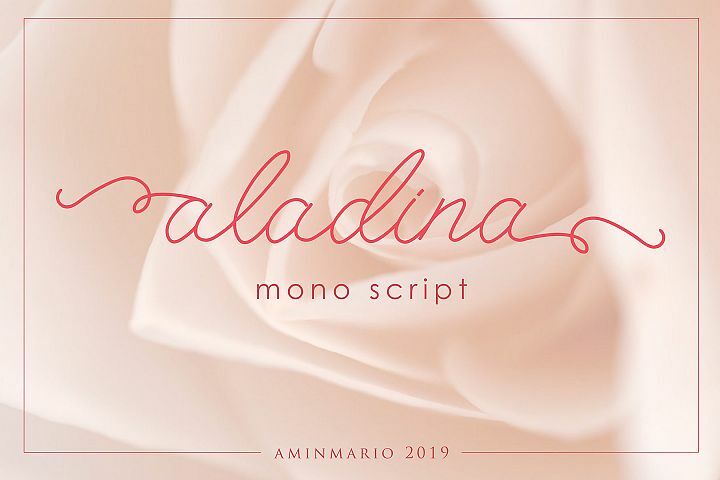 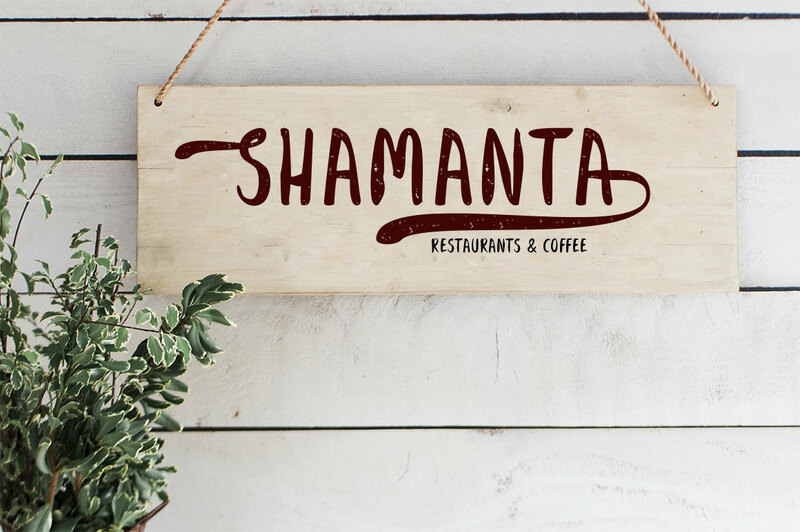 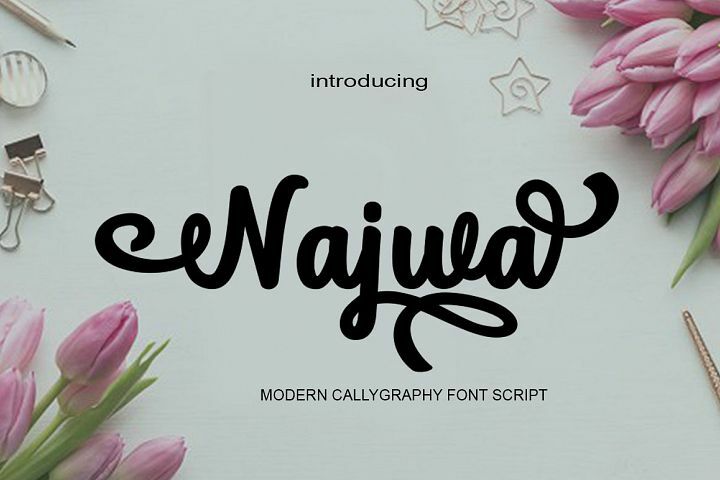 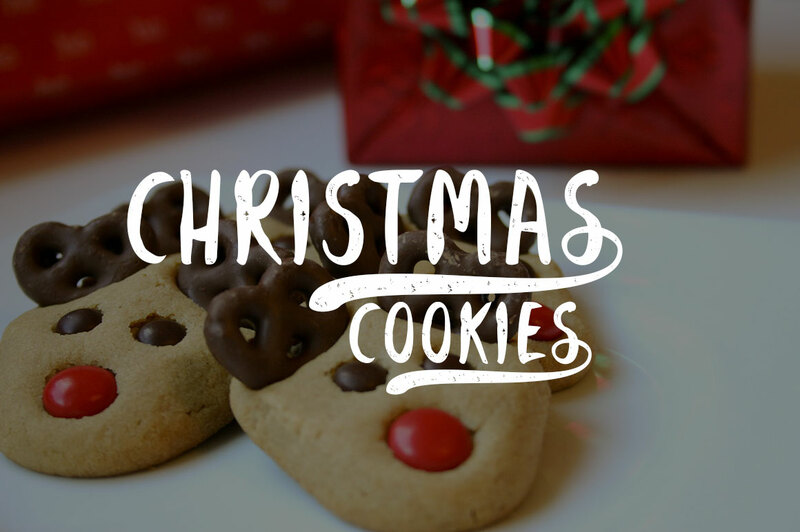 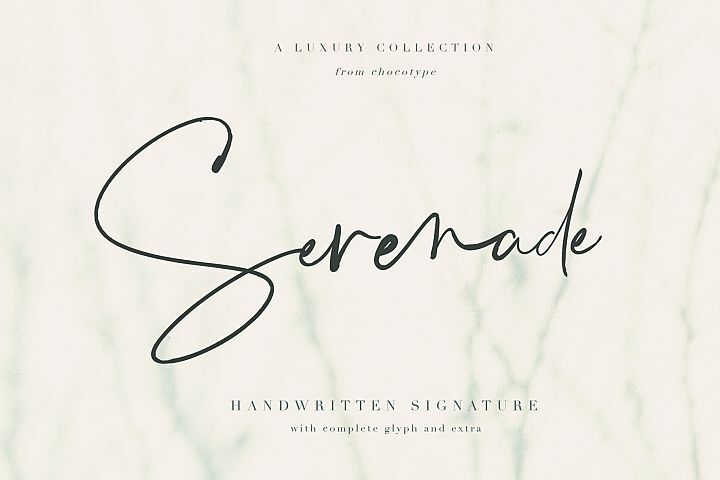 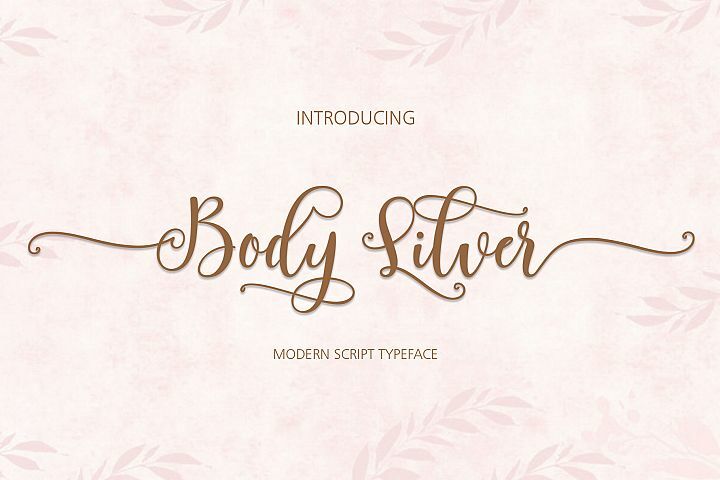 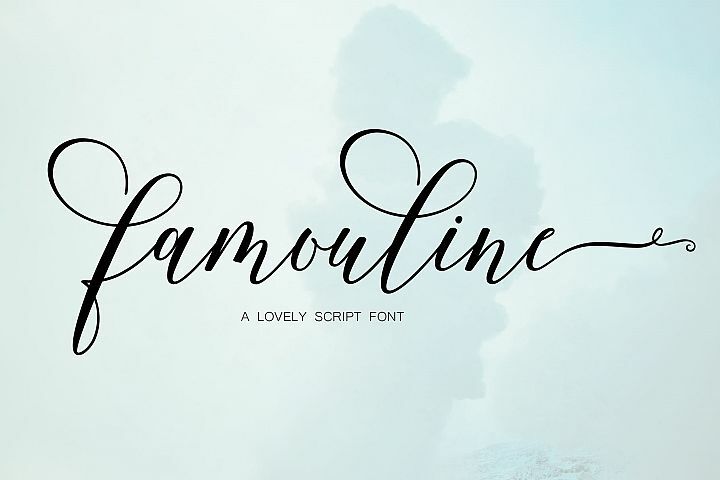 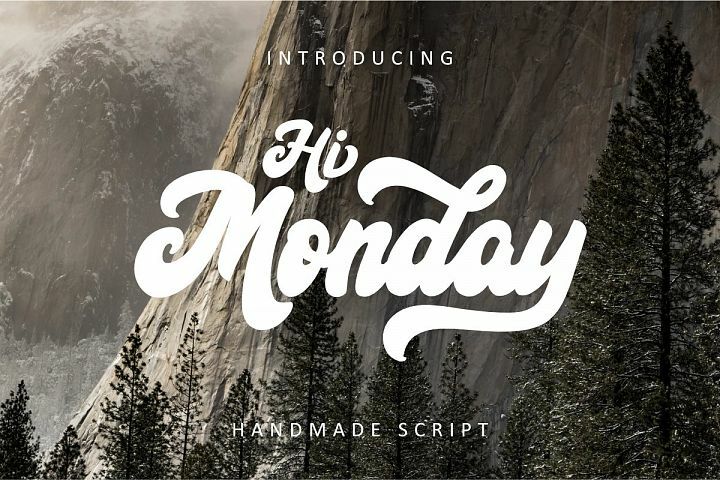 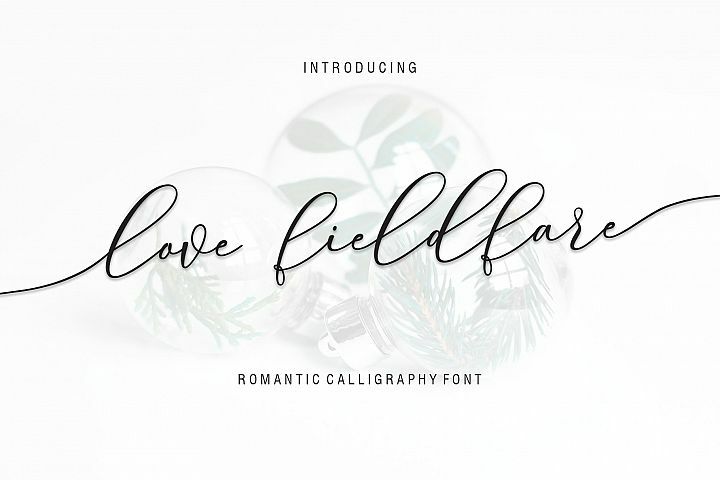 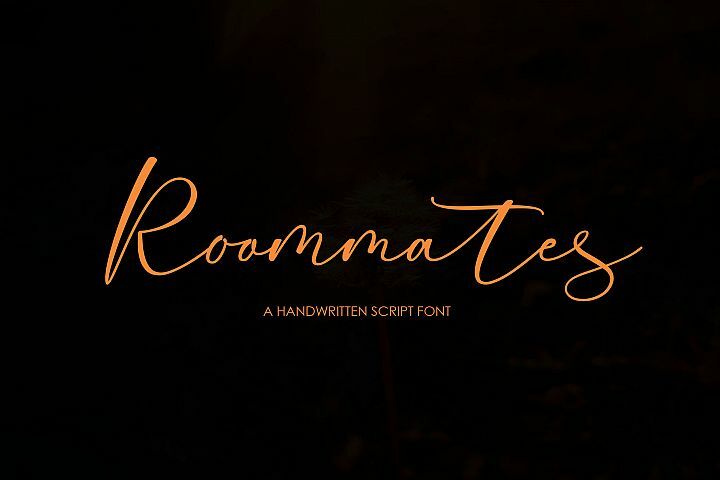 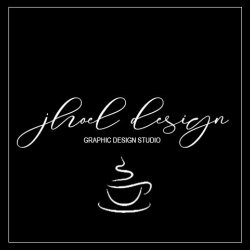 Simple and elegant fonts, it's perfect to put personal nuances into something you're working on. 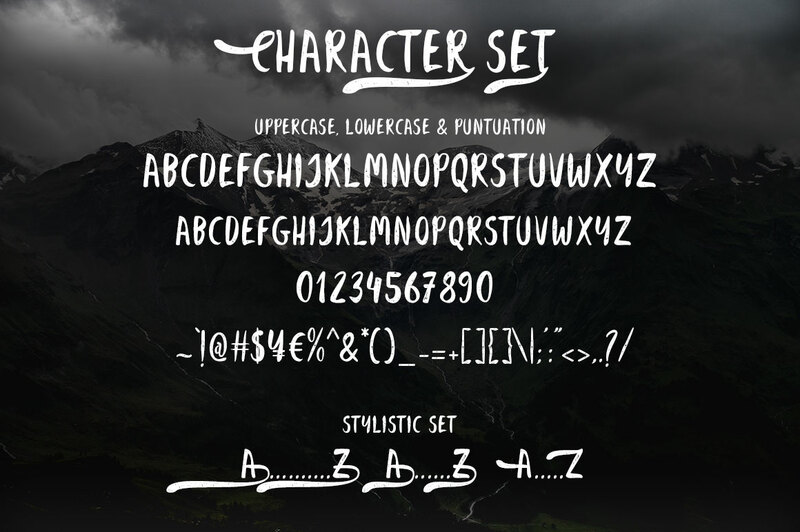 It comes with a complete set, Alternate set that has Unicode code PUA. Features Basic Latin A-Z and Numbers Symbols.